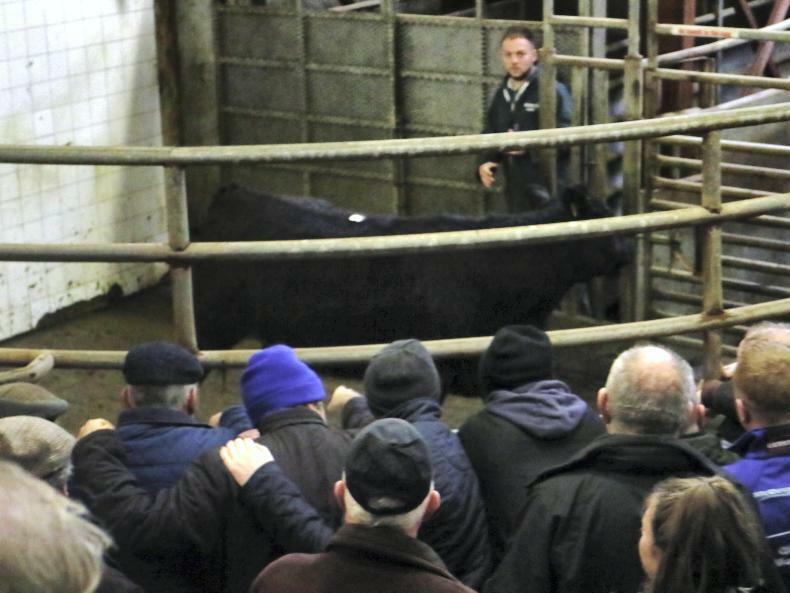 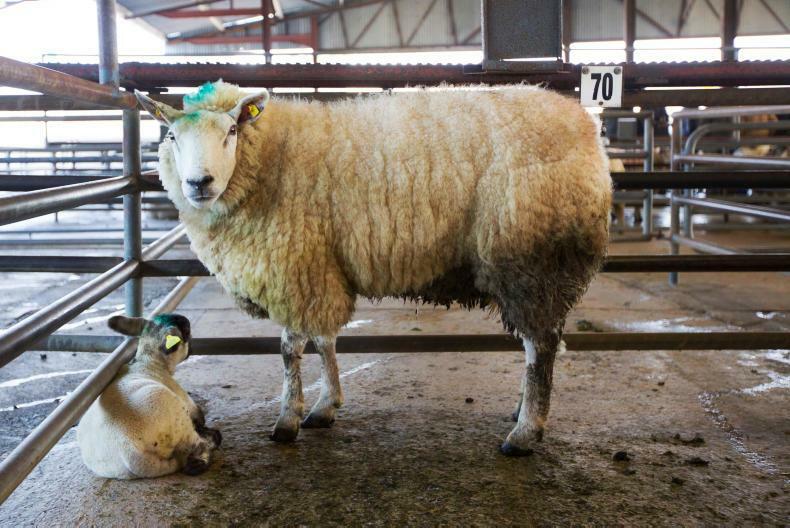 Saturday's sale in Balla mart saw another strong trade for all good-quality cattle. 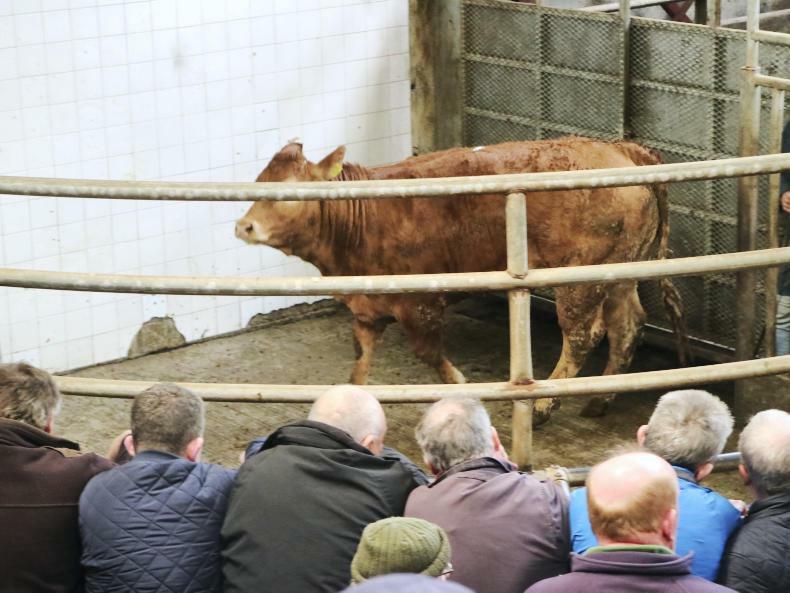 However, some lighter plainer cattle were a little easier. 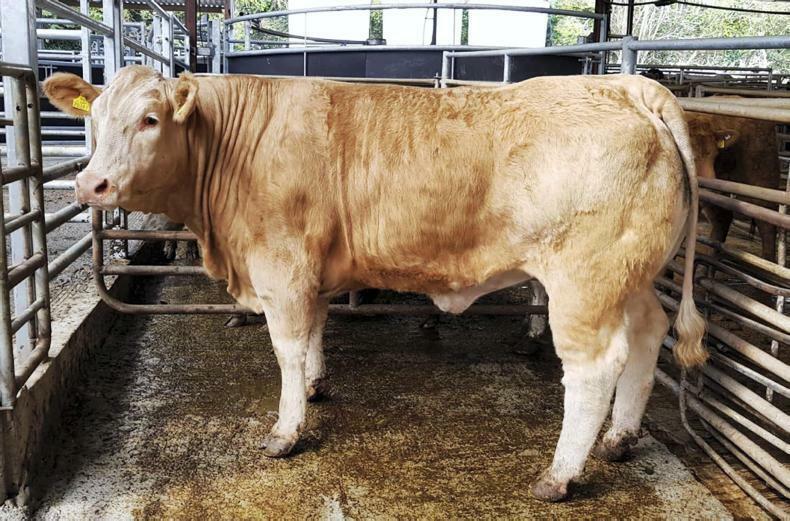 This Angus cross heifer, born February 2017 and weighing 450kg, sold for €950 (€2.11/kg).